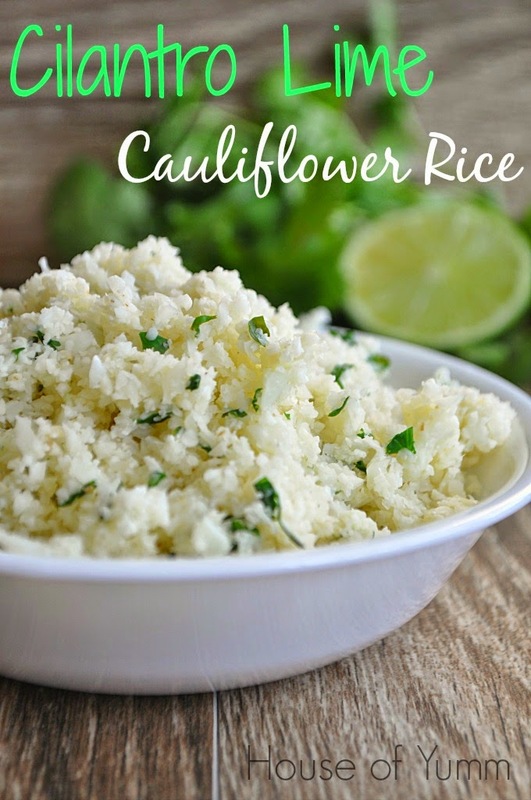 I am all about the shredded cauliflower. 1. Grate a head of cauliflower in a Cuisinart with the shredder disc. 2. Put olive oil in a pan + some minced garlic + green onions. 3. Add grated cauliflower and stir until lightly browned. For more flavor try the recipe from the picture.